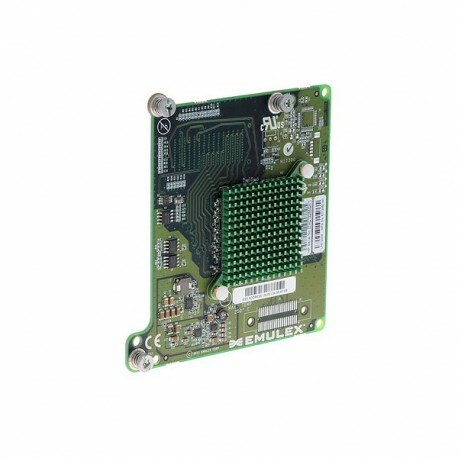 The HP LPe1205A is a PCI Express based 8Gb Fibre Channel Type A Mezzanine card compatible with HP ProLiant BladeSystem c-Class servers. It provides superior reliability, exceptional performance, enhanced security, server side NPIV, and scalable management for virtual server and enterprise-class applications. 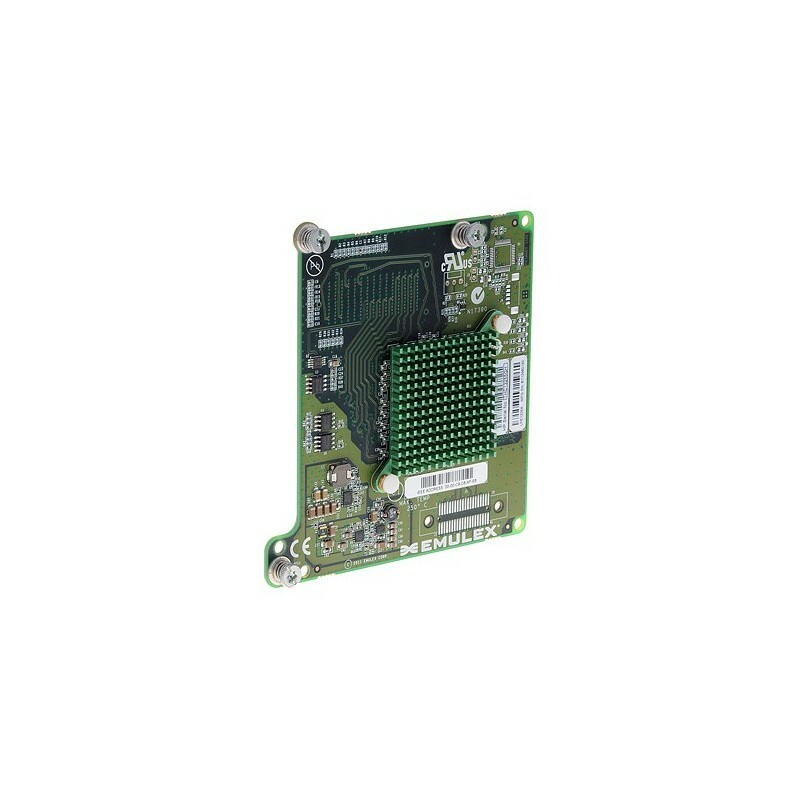 The dual-channel design is ideal for mission critical applications that rely on highly available connectivity. Using Emulex firmware and driver architecture, the HP LPe1205A is designed to be fully driver compatible with all Emulex HBAs. This architecture allows firmware to be upgraded without taking the server off-line or re-booting, and without the need to upgrade the driver. As with all Emulex LightPulse Fibre Channel HBAs, the HP LPe1205A is managed with Emulex OneCommand™ Manager (OCM). This provides a secure, centralized administration console to discover and manage Emulex Fibre Channel HBAs on local and remote hosts.